With its enchanting Gothic quarter, lively cosmopolitan streets, spectacular modern structures, relentless creative spirit and cutting edge cuisine, Barcelona makes a fascinating place to visit. 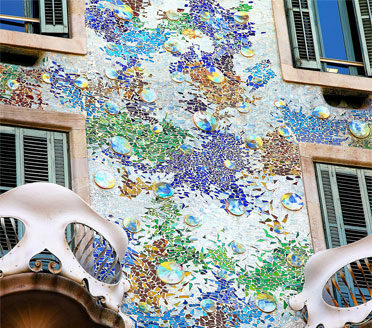 Gaudi is the essence of Barcelona; the Sagrada Familia is the city’s icon and his other fantastical works – Parc Guell, Casa Milà, Casa Batlló – continue to be the inspiration for today’s designers. 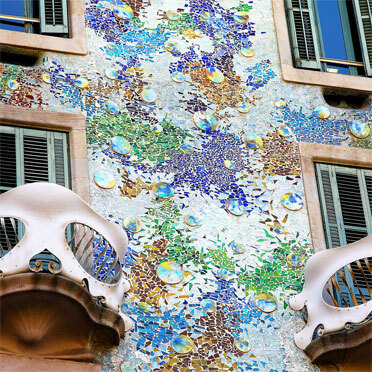 Gaudi was one of several ‘modernista’ architects and we recommend you enjoy a half or full day with our private guide on a half or full day Modernista Tour. 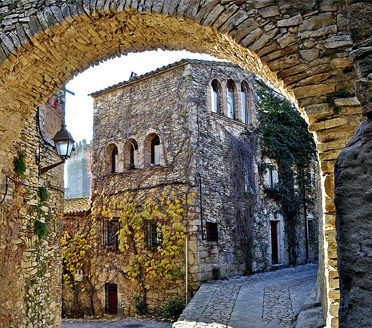 The options for foodies here are vast and we encourage you to get involved as much as possible… We recommend getting hands-on, and participating on an Insider’s Epicurean Tour of Barcelona or go further with a Private Cooking Class. We also arrange wine tastings and evening gourmet tours and of course table reservations at the city’s best restaurants. With Barcelona, you are faced with a myriad of possibilities when deciding where to stay, as some of Spain’s most beautiful and contemporary properties are here. The Madrid & Beyond team keeps abreast of all the hotel openings and is well-positioned to advise you on which property is the most appropriate for you. 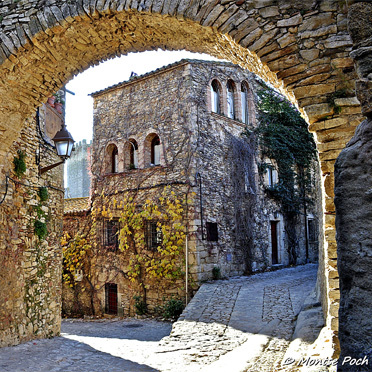 The province of Girona, north of Barcelona, offers an incredible abundance of exciting places and activities catering to all interests… the surrealist world of Salvador Dali, the picturesque fishing villages that stretch up the Costa Brava, charming medieval villages, Jewish Heritage of Girona, beautiful hiking trails, boating excursions by yacht or powerboat, to name just a few… Add in our great guides and friends at wineries, olive oil farms and other artisanal food specialists and there’s enough to see and do for a week, never mind a day excursion! Barcelona was beautiful – we were bowled over by the VIP reception with champagne and chocolates! Gorgeous modern apartments with all the amenities! 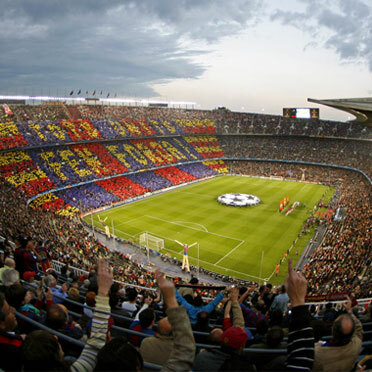 Barcelona is a wonderful bustling city….very friendly. The hotel was exceptional….loved the location and staff. Our tour of the Sagrada Familia was very interesting. Our guide was wonderful and well informed. Barcelona was definitely our favorite city. My favorite guide was in Barcelona. He was very smart, yet unassuming, and definitely had the Harris family sense of humor! He was great at giving us an idea of what life would be like for a “regular” citizen of Barcelona… and he was so very informative…took us to some very interesting places, and he gave us some great ideas for places and shops to explore in our spare time. I would definitely recommend him to any other clients visiting Barcelona. We loved Barcelona and our guide was fantastic. Funny and adjusts to the day and what we liked. Great guide! In Barcelona we loved the hotel and the location. It was exactly what we were looking for, shopping, restaurants, cafes and culture. We do not have enough adjectives to describe how amazing our guide was. He was fun, funny, intelligent and a pleasure to hang out with. He really made us comfortable being in Spain and made us confident to explore on our own. 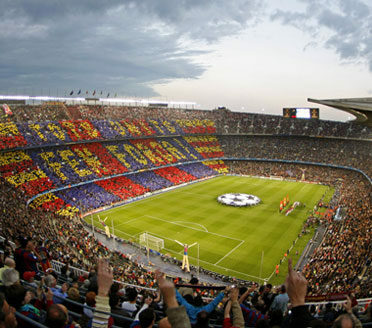 The FC Barcelona futbol match was truly an experience as well. In Barcelona… Our day with our guide was both informative and fun as he has an excellent sense of humor and knowledge of the city and Gaudi’s works. It was nice to be able to enter the Gaudi cathedral without having to wait in long lines.